The Marine Mammal Protection Act (MMPA) prohibits the "taking" of marine mammals. The maximum fine for violating the MMPA is $20,000 and one year in jail. "Taking" as defined under the MMPA as "harass, hunt, capture, kill or collect, or attempt to harass, hunt, capture, kill or collect." Clearly, dolphins living in captivity have been hunted, captured, collected and harrassed to perform tricks for food at many marine parks, in an effort to exploit them for the entertainment of humans. No captive facility, no matter how much space it provides, how well intentioned it is, or how hard it tries, is able to provide for the complex behavioral and physical needs of dolphins. Certainly there are captive facilities that put more resources into their programs. But, unequivocally, there is no way to do captivity well. All facilities from the largest, state-of-the-art facility to the crudest program all compromise dolphin welfare to an unacceptable degree. 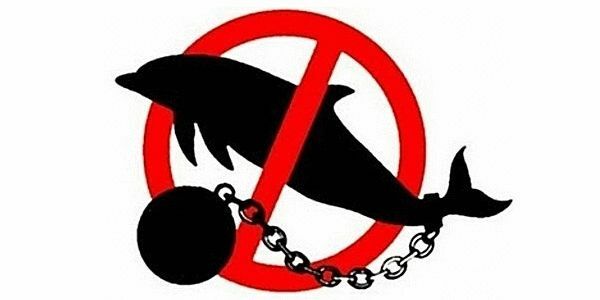 We ask you to BAN the possession of dolphins in captivity, and help fight the brutal dolphin slaughter which happens throughout the world. By banning these facilities it would help reduce the black market of dolphin poaching.